This was a festival of sport. 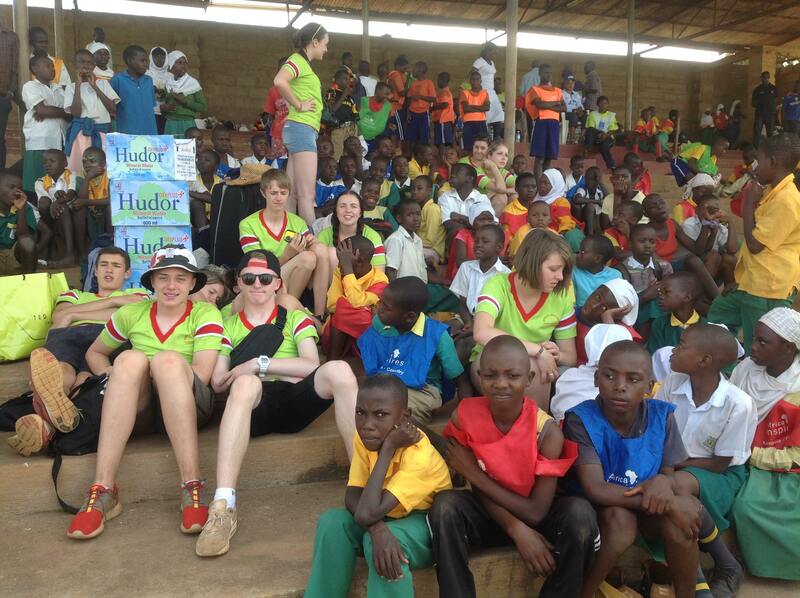 A truly impressive event, entirely organised by the 5 Kampala schools that the 5 Coventry schools partner with. 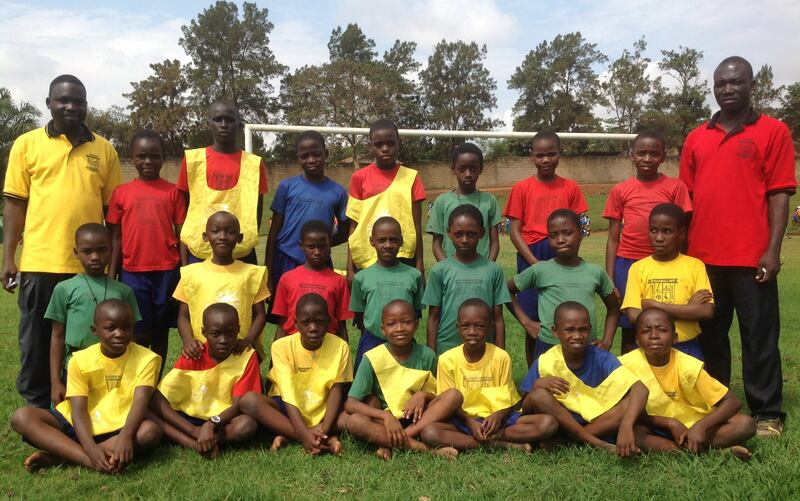 Here is a combined footie photo – junior boys and junior girls. Sport is obviously too serious for pre-competition smiles. Four volleyball matches taking place at the same time. Please note the presence of two balls in just one photo. 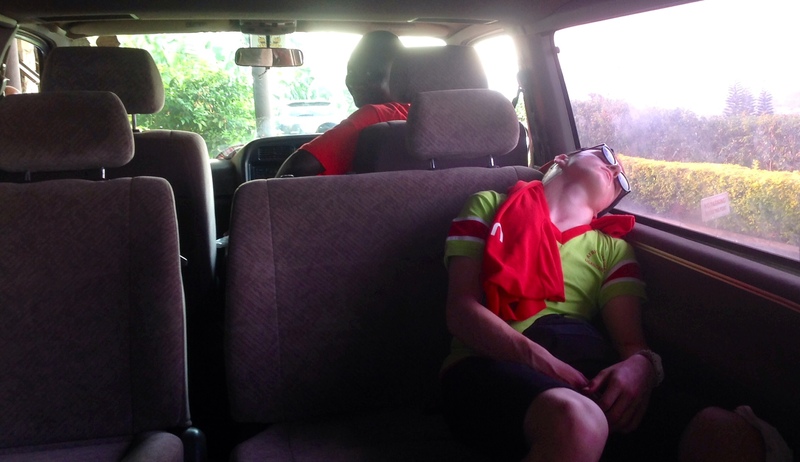 The lengths we go to, to bring African sports action to the UK….. Lunch break. If you’re struggling to spot us then we’re the ones sporting the rather playfully designed V-necked tee shirts.